Earlier today, registration info for seven new iPad models was discovered in the Eurasian Economic Commission Database, and now signs of new iPads and a 7th-generation iPod touch have been found in iOS 12.2. Developer Steven Troughton-Smith has discovered references to four new iPad models, ranging from iPad 11,1 to iPad 11,4, two of which are WiFi and two of which are cellular. These model numbers do not correspond to any known iPad models. Troughton-Smith speculates that the iPad model numbers could be new iPad mini devices, which would be in line with rumors suggesting a new iPad mini 5 is in the works. According to Troughton-Smith, none of the iPads have Face ID, which is what we would expect as a new iPad mini is likely to be positioned as an affordable, lower-end device. There's also a reference to "iPod 9,1," which does not match up with any known iPod touch devices, suggesting it is a new next-generation model. The current sixth-generation iPod touch is "iPod 7,1," for reference. The iPod listed in iOS 12.2 does not appear to have Face ID or Touch ID, which is in line with the current iPod touch. Previous rumors have indeed suggested Apple is working on a 7th-generation iPod touch, an iPad mini 5, and a new version of the lower-cost 9.7-inch iPad, which may actually be upgraded to 10 inches in its next iteration. Apple earlier this week registered seven iPads with the Eurasian Economic Commission, and at least some of those could be the four iPad models Troughton-Smith has discovered in iOS 12.2. Those model numbers included A2123, A2124, A2126, A2153, A2154, A2133, and A2152. We first began hearing about Apple's work on a refreshed iPad mini in late 2018, and since then, chatter has picked up. 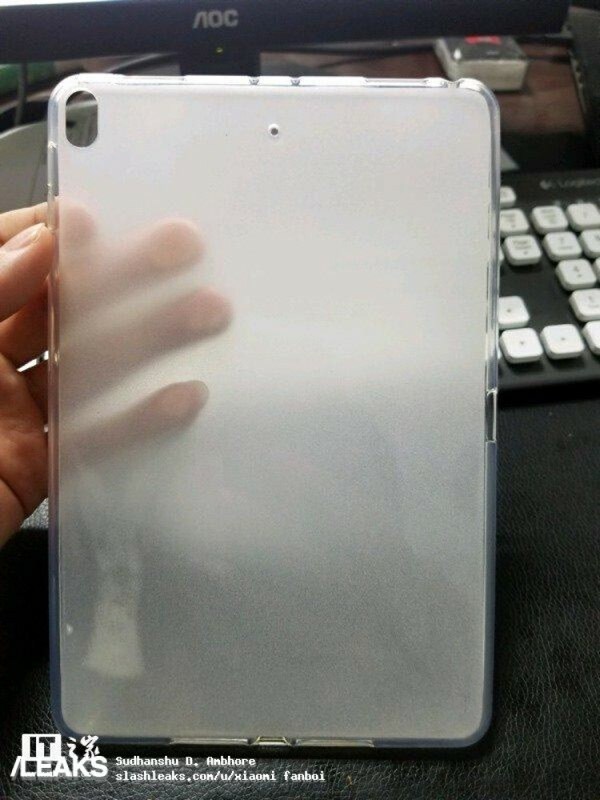 Rumors have suggested a new fifth-generation iPad mini will be released in the first half of 2019, and with signs showing up in iOS 12.2 and the Eurasian database (where Apple is required to register all new devices), that prediction is sounding more and more accurate. There's been mixed information about what to expect from an iPad mini update. 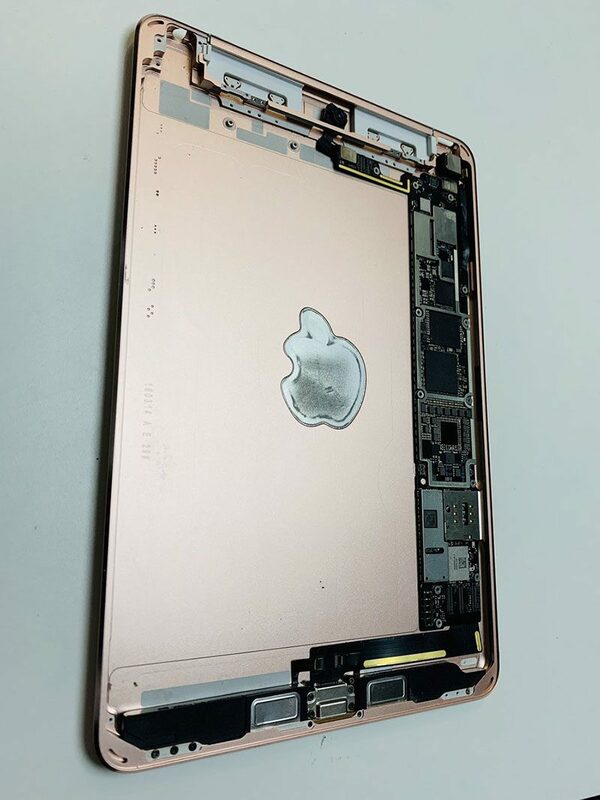 A case leak suggested a vertical camera and quad speakers, but a photo of an unreleased iPad mini, which could be the new iPad mini, featured an older A9 processor and a design that's similar to the fourth-generation iPad mini. We'll need to wait for additional information to figure out just what features the iPad mini will include, but it sounds like it's going to be more similar to the current 9.7-inch iPad than an iPad Pro. As for a launch date, it's looking like it could potentially come when iOS 12.2 is released, perhaps in late February or early March. The rumored 7th-generation iPod touch could be released at the same time. Apple has held events in March for the last few years, so it would not be a surprise to see yet another March event in 2019.
iPod Touch with cellular will sell like hot cakes. Sweet—a new iPad Mini with a processor from 2015! Definitely buying that. I also enjoy sticking my money into paper shredders and lighting it on fire. Thanks, Apple! About time! Let's hope Apple doesn't skimp out on the parts and processors for these guys. Especially considering this will probably be the only iPod/iPad mini update for the next half decade! Does an iPod touch even have a place today, given how you can easily buy a second hand older iphone for around that price anyways? For little kids that you don't want having an actual phone? Then just pass them the older iphone (say a 6S or SE) but not get a phone plan? Isn’t that basically what an iPod touch is? Because in the US even a phone without service can make calls to emergency services. Why not? $199 is a nice price point. Like the mini 4, it’s got an A8 that needs updating. Oh! I know what would sell like hot cakes: a reasonably priced iPhone.